Anyone who ever played with LEGOs is familiar with the block company’s distinct human figures, known as minifigures, or, for short, minifigs. The block-y yellow figures are included with almost every set or you can buy some of them on their own. The block sets didn’t always come with miniature people, though. The minifigure we know and love now didn’t come about until 1978. 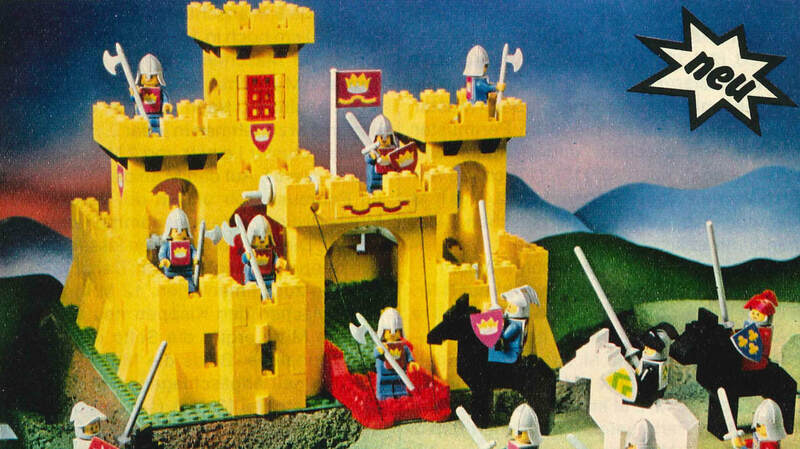 In honor of the minifig’s 40th birthday, LEGO shared some of the company’s earliest designs. 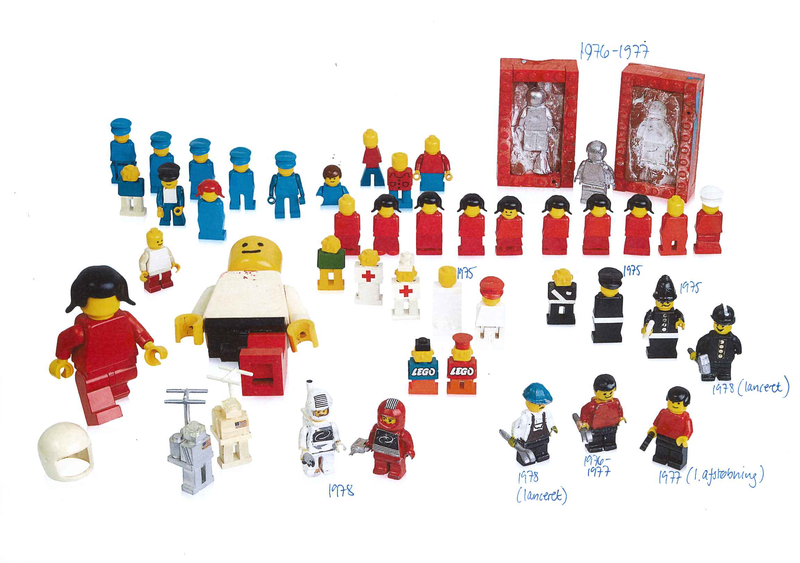 These include the 1974 LEGO building figure, a big model made of large, square bricks that had moveable arms but stationary legs, as well as the 1975 stage extra figures, which had armless, solid torsos and no printed features. Finally, in 1978, LEGO launched the first minifigures, featuring four moveable limbs and cartoony facial expressions. The minifigures could have looked significantly different, though. Early prototypes show armless, gnome-like creatures with bulging eyes, ears, and noses. From left: two early minifigure prototypes, the first minifigure doctor, and two more recent models. From left: Two early prototypes for an astronaut minifigure, the first astronaut minifigure released in 1978, and two more recent designs. 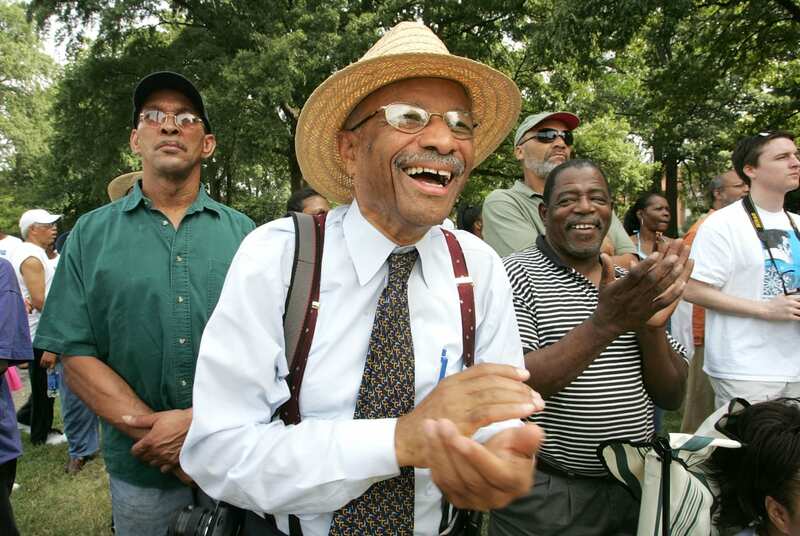 Take a look at the wide array of early designs from the 1970s. 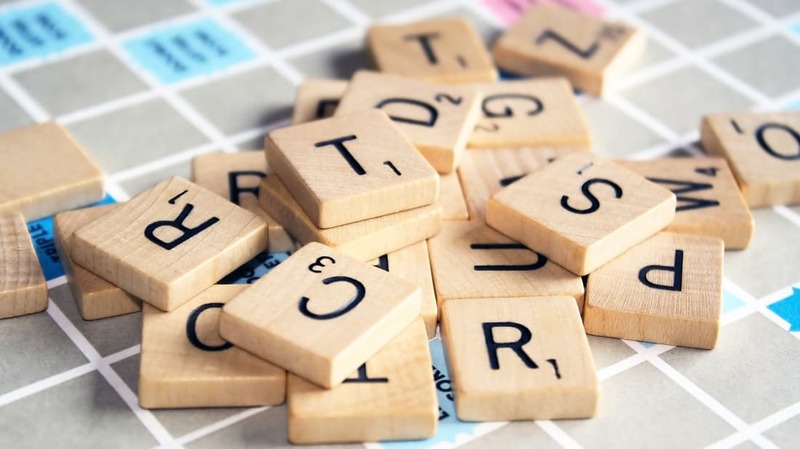 When the minifigure first came out, LEGO started with about 20 characters—including an astronaut, a police officer, a doctor, and a knight—all of which had the same black eyes and smiles. Four decades later, there are now 650 different face designs and 8000 different characters. Though they all may have different outfits and, occasionally, hair, each one of them is exactly as tall as four square LEGO bricks stacked together. 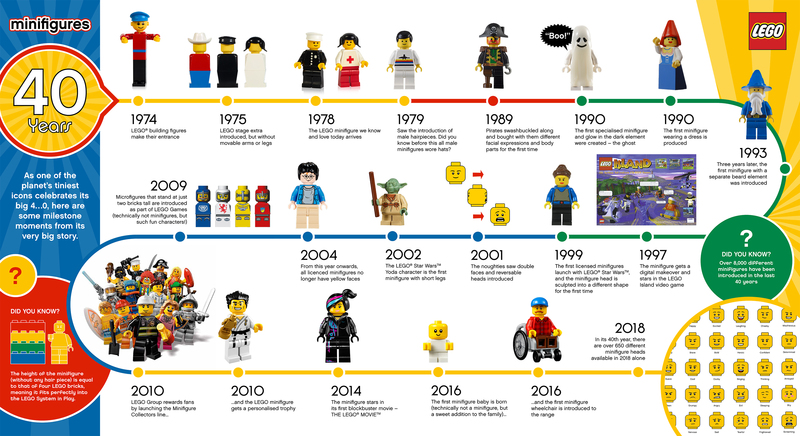 Trace the full evolution of minifigure design through the years in the infographic below.